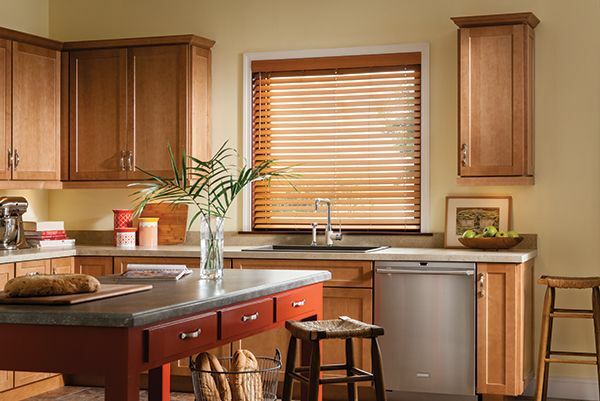 Island Window Coverings and Upholstery has been Maui's leading full-service window covering dealer and upholstery service provider since 1988. 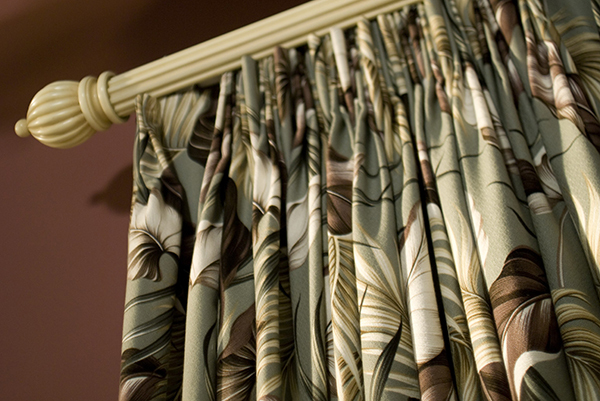 Serving all of Maui, our experienced and knowledgeable staff will help you select the perfect window treatment or upholstery fabric for your home, business or rental property. 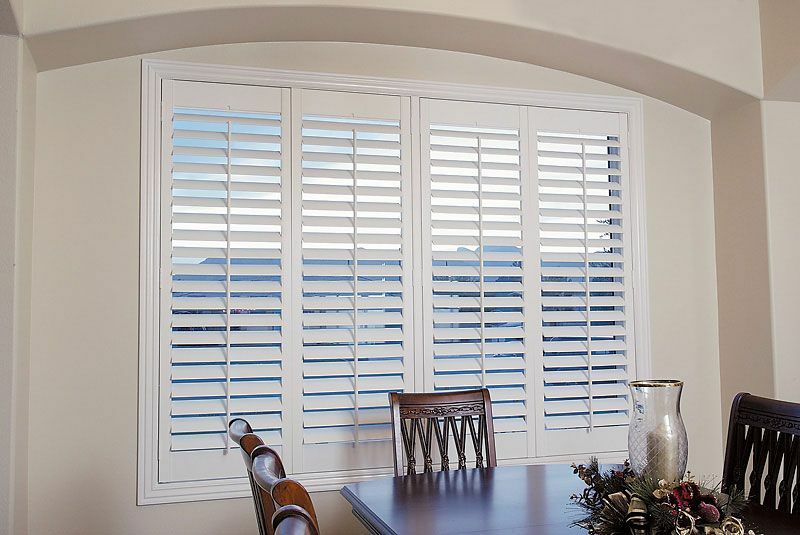 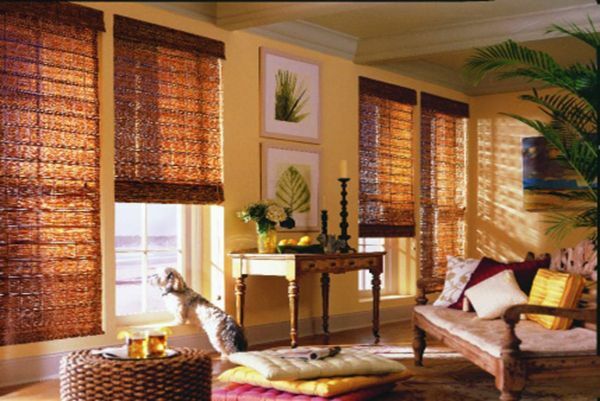 Offering a large selection and professional installation, we will help you select the best window treatments for your needs; whether for privacy, blocking the sun, or adding that perfect touch of elegance to any room.